Visit Ajinkya Mitra Mandal's Page to see more pictures and videos shared of each year. 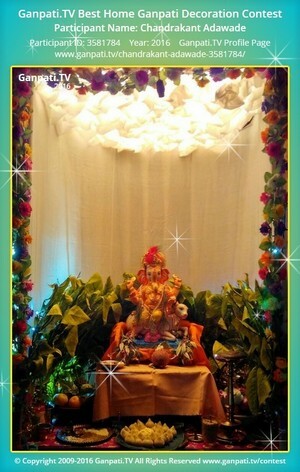 Visit Snehal Dhuri's Page to see more pictures and videos shared of each year. Visit Sachin Bondre's Page to see more pictures and videos shared of each year. Visit Surbhi Bhutada's Page to see more pictures and videos shared of each year. Visit Prakash Sawant's Page to see more pictures and videos shared of each year. Visit Rajesh Sharma's Page to see more pictures and videos shared of each year. 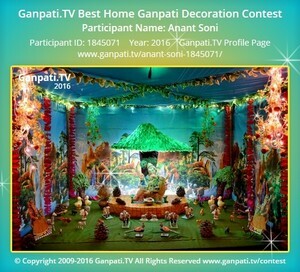 Visit Swati Joshi's Page to see more pictures and videos shared of each year. Visit Chandrakant Adawade's Page to see more pictures and videos shared of each year. Visit Rahul Kalbhor's Page to see more pictures and videos shared of each year. Visit Kewal Doshi's Page to see more pictures and videos shared of each year.